There are many outlets where you can find high fashion at low prices just a few kilometers from Villa La Fornacina. 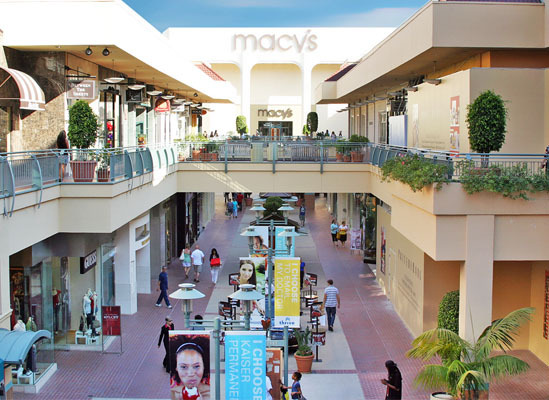 You will find such places as The Fashion Valley, The Fashion Groove and The Mall. You can get to the Prada outlet, known as Space, very quickly, this is an outlet of one of the biggest Italian brand names. Take the highway, and in less than an hour you will find yourself in the outlet villages of Valdichiana and Barberino del Mugello.